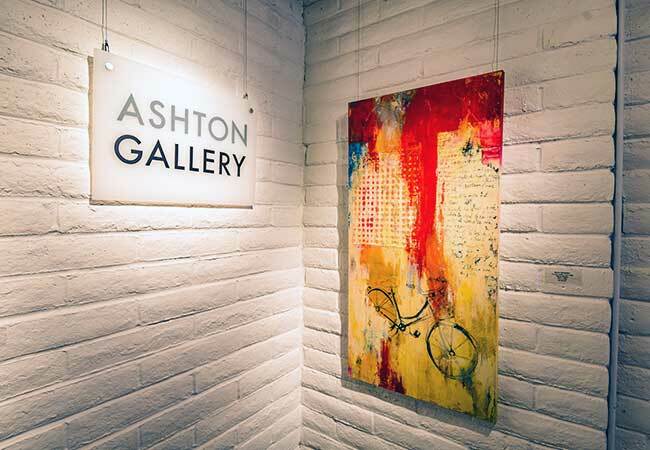 Ashton Gallery is an integral part of the bustling art center, Art on 30th, that's located in the trending Arts & Culture District of North Park. 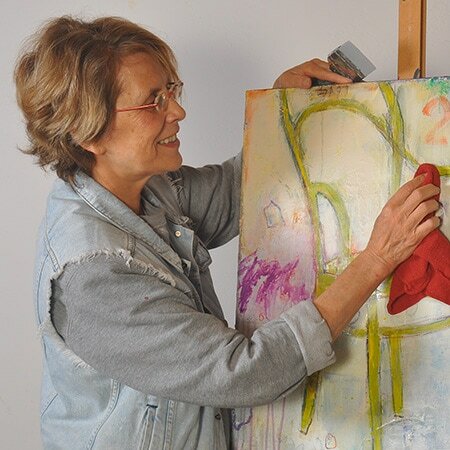 ​It was started by artist/teacher/mentor, Kate Ashton, who has been an active part of the San Diego arts community for the past 15 years. We are a hybrid gallery. 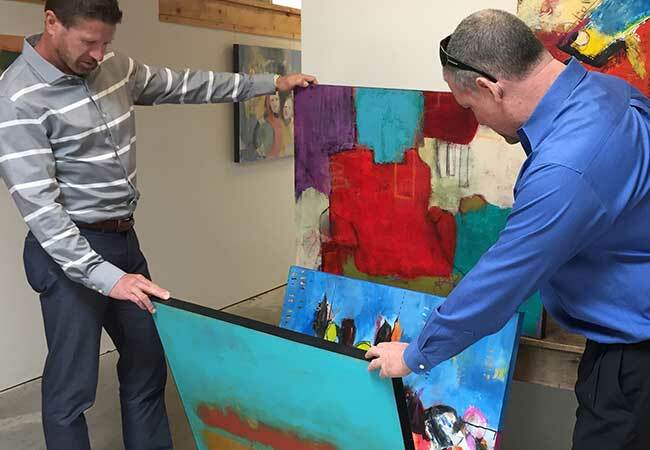 We represent professional, local artists who specialize in contemporary art. 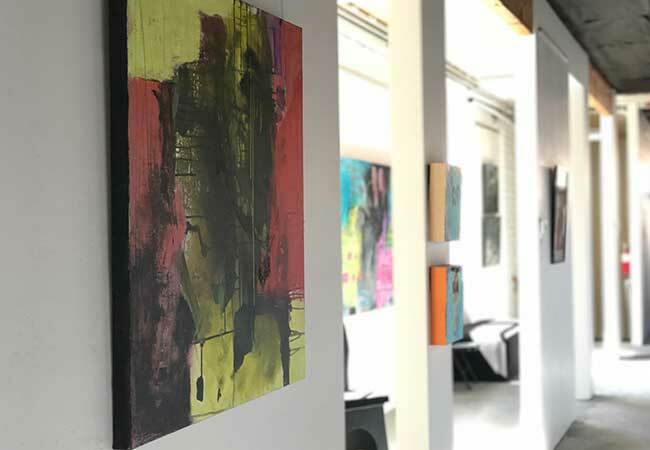 Also, each month the gallery hosts a juried show that offers exhibition opportunities that support San Diego artists and the vibrant art scene in San Diego. We represent our professional artists throughout the year in one of our dedicated galleries and also in the lobby. Each of the artists we represent is part of an artist mentorship program that ensures continued growth. This program provides artists an expansion oriented community that offers both support and invaluable critique. 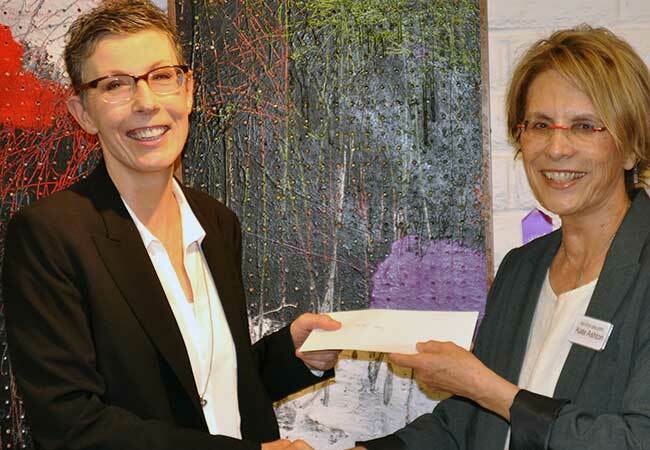 Ashton Gallery strongly believes in the power of the arts community to continually challenge artists to excel. 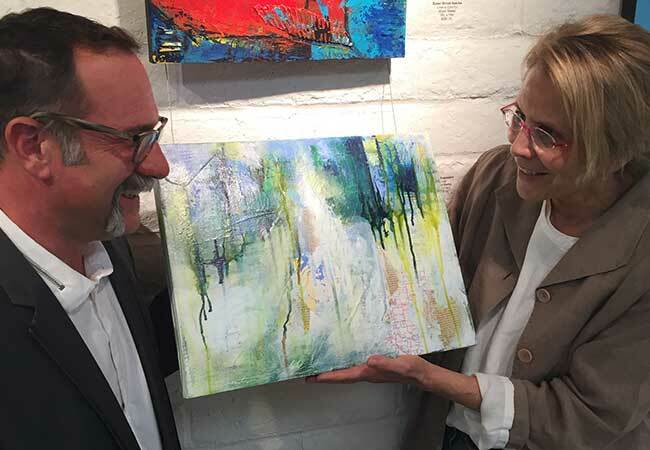 Artwork at Ashton Gallery is one-of-a-kind and signed by the artist—never mass reproduced. Each piece is accompanied with a certificate of authenticity. 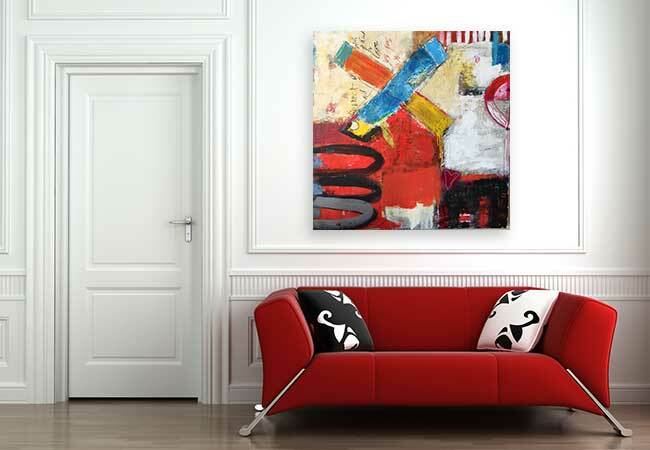 To insure that each buyer is 100% satisfied, we offer a 5-Day In-Home Art Loan. If for any reason the artwork does not work out, the buyer can simply return the piece with no questions asked.